I’ve been a little absent from the blog of late, but what a fab festival to make my return to !! 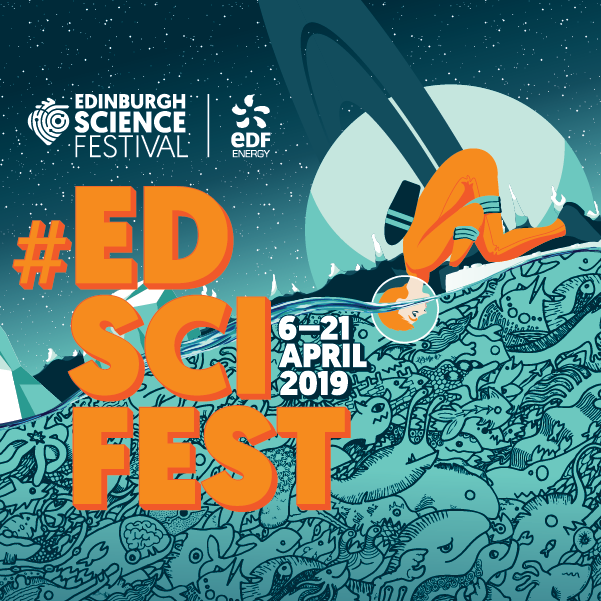 We LOVE the Edinburgh International Science Festival and it’s a sure fire way to make the Easter holidays more fun, interactive and possibly messy !! Melody and Sam : Record Breakers – This show, on from Thursday 11th April to Saturday 13th looks fab ! Sam and Melody want to break a world record. They train every day. They want to be the best, the fastest, the strongest, the largest, the longest – anything so long as they get their names in the big record book. Their official record attempt is just around the corner…. 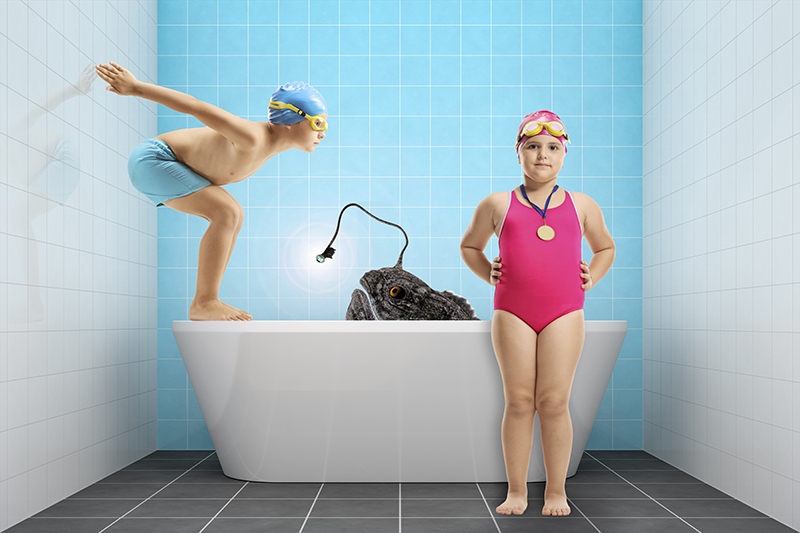 The Experimentarium – Returning this year, with weird, wonderful and cutting edge science ! Step into the laboratory of hands-on activities and interactive fun for all ages. At the Pleasance, 9th – 10th April – drop-in. 100 Things To Know About Space -Join the Usborne Fact Force as they take you on a fascinating journey to outer space, followed by a big space quiz at the end. Did you know the snow on Mars is square? That there’s a cloud in outer space that tastes like raspberries? Do you know how to escape a black hole? Or why astronauts learn wilderness survival skills? Come along to find out! Wednesday 17th April – Museum – tickets available.